Home Board / Organizations KEA KCET 2019 Result – Check Here! KCET 2019 Result – Check Here! KCET 2019 Result will be declared after the exam has been conducted. KCET 2019 will take place on April 29, 30 and May 01, 2019. The Result of KCET 2019 will be declared by the Karnataka Examination Authority on kea.kar.nic.in approximately around the first week of June 2019. The Registration Number is the most noteworthy thing to check KCET 2019 Result. A merit list will also be published after the declaration of results a23, 24, 25 t the official website. Candidates must note that KCET 2019 Result is not going to be published or displayed in KEA Premises. 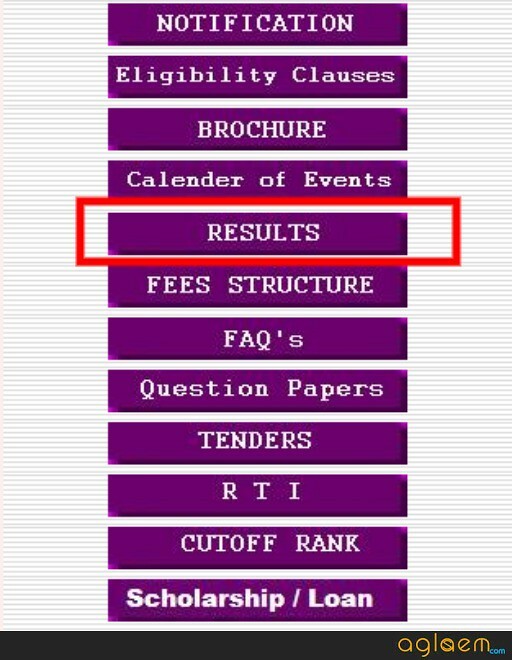 To know more details about KCET 2019 Result, candidates can go through this article whether it is about its process to check, information about the merit list, the criteria to break a tie etc. Until last year, around 1.98 Lakhs appeared for KCET. As the merit list is also going to be published, so only those candidates can appear for counselling whose names are going to appear in the merit list. Candidates can check the table below to know more about KCET 2019 Result. How to check KCET 2019 Result? As the first step, candidates are required to visit the official website which is kea.kar.nic.in or click on the link above which will be mentioned here. Then Enter Registration Number to access the result which was sent to candidates at the time of filling KCET 2019 Application Form. After entering the Registration Number, candidates can click on the button “Submit” in order to check KCET 2019 Result. As the last step of the process, candidates can take a screenshot of their KCET 2019 Result. Candidates tend to score the minimum qualifying marks in order to take admission in their particular course in their selected college. So, to take admission candidates are required to match minimum qualifying criteria. The candidates who are going to score equal to or greater than the cut off are going to be declared as “Qualified”. After the declaration of results, A Merit List is going to be published by the governing authority. 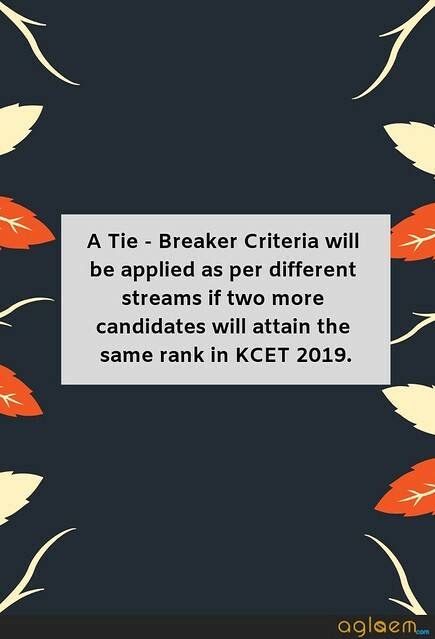 A Tie – Breaker Criteria will be applied if two or more students will score same ranks in KCET 2019. There are various set criteria which have been set by the governing authority in order to break the criteria. Let us go through the norms and see on what basis the tie can be resolved. If the score of the candidates in NATA are equal then the merit shall be determined on the basis of marks secured in Mathematics in the Qualifying exam. If the tie is still there, then the age will be considered and elder candidate will get the higher rank. Merit by Draw of Lots: KEA will use draw of lots method if the above mentioned ways to break the tie fails. As per this, the merit shall be allocated by draw. It will be purely on luck basis. If there are any discrepancies in KCET 2019 Result Sheet regarding the discrepancy / changes in Q.E Marks, Version Code, NEET / NTA scores etc.m except the marks secured in Common Entrance Sheet. Candidates can submit their objections within 3 days after the declaration of the results. The governing authority will look into the matter and then there will be declaration of result again which will have amendments in it. After the rectification, no requests will be entertained for re-totaling and revaluation of OMR Answer Sheets. After the declaration of the results, candidates are required to appear in the Counselling. In the Counselling, the verification of documents is going to take place at the set centers. Candidates will get the verification slip after the verification process is complete. Then, candidates can enter their choices for colleges and courses. 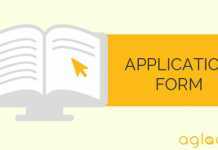 Now, it must be noted that candidates are required to be present with all the necessary documents required to take admission such printout of the application form, admit card, marksheets of class 10th and 12th, passport size photograph so forth and so on. Candidates will get a secret key after the document verification round, and after this candidates can register themselves to submit the choices online. As the last leg of the counselling process, candidates will be allotted seats as per the merit. The Seat Allocation will be done in the online mode. KCET is a state level entrance examination which is conducted to offer admission into Undergraduate Courses in the fields of Engineering, Dental, Medical, Pharmacy, Farm Science and many more. 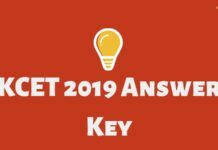 KCET 2019 is a pen – paper based test. KCET is conducted by Karnataka Examinations Authority (KEA). After appearing in KCET 2019, candidates can take admission in Government, University Private Aided and Un- Aided Professional Institutins presiding the state of Karnataka only.